The vegan community in Austin is so inspiring lately. I think we will remember 2012 as the year the scene just POPPED (pop pop) and along with all sorts of businesses opening or moving to brick and mortar locations, local products being put on the market, and ice cream being served everywhere we now also have our own vegan grocery pop-up shop. That’s it rest of the world, we don’t even need you anymore! 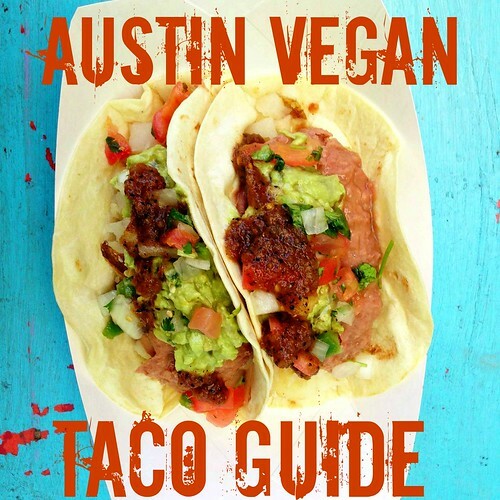 Austin can just sustain itself on local vegan businesses. 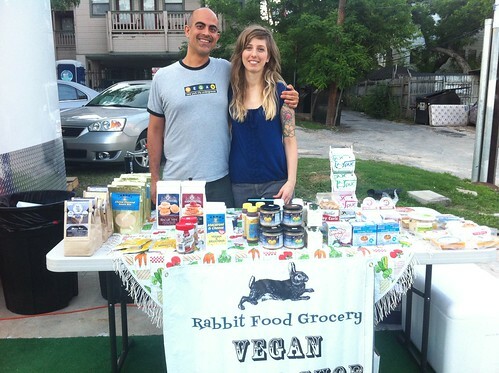 I am so excited that Jessica and Gabe finally opened their vegan shop Rabbit Food Grocery because, really, I can’t think of two better people in the world to take on such a task. First, they are complete experts on vegan ingredients. I like to think of them as walking talking versions of the book Animal Ingredients A to Z. Plus they know all about vitamins and staying healthy but aren’t anti- junk food and restaurants too. Plus Jessica has a veganic gardening blog and knows everything about that too. Plus it’s their dream and they have been working towards this for as long as I can remember. Plus they helped me with a bunny emergency. That’s a lot of math right there and from my limited math knowledge even I can tell you that it all equals complete awesomeness. I have been to the shop quite a bit and I have tried a lot of the products and this couple knows their vegan food. They have so many items that I have heard about for years and always wanted to try like The Vegg, Blue Sheese and May Wah Vegan Fried “Chicken” Steak. They have items that I never knew about and wonder how I lived without like Leahey Gardens Macaroni and Cheese and my newest amazing “discovery” Parmela Grated Vegan Parmesan Cheese. 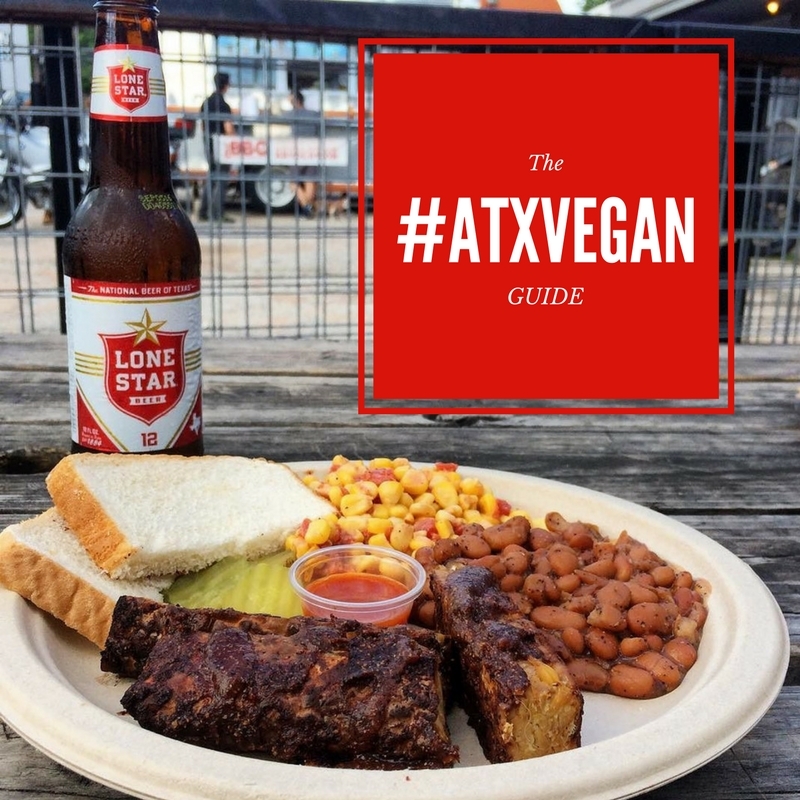 They have things that were discontinued or hard to find in Austin like chocolate covered twinkies, Chicago Soydairy Teese and Biscoff Spread, and of course vegan staples like Butler Soy Curls and Food For Lovers Vegan Queso. That’s right I called queso a staple. They don’t leave the critters out either with dog and cat food and they have the most trustworthy supplements in town. I will never get my supplements from anyone else and happily never research any of it ever again. 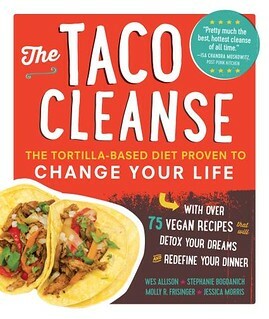 Instead I can trust that Gabe and Jessica have done the research for me and I can just pick up whatever they have and spend my time researching new taco spots and new taco options. Right now the shop is moving around to different vegan friendly locations. If you aren’t in Austin you can just order whatever you want and they will ship it to you. 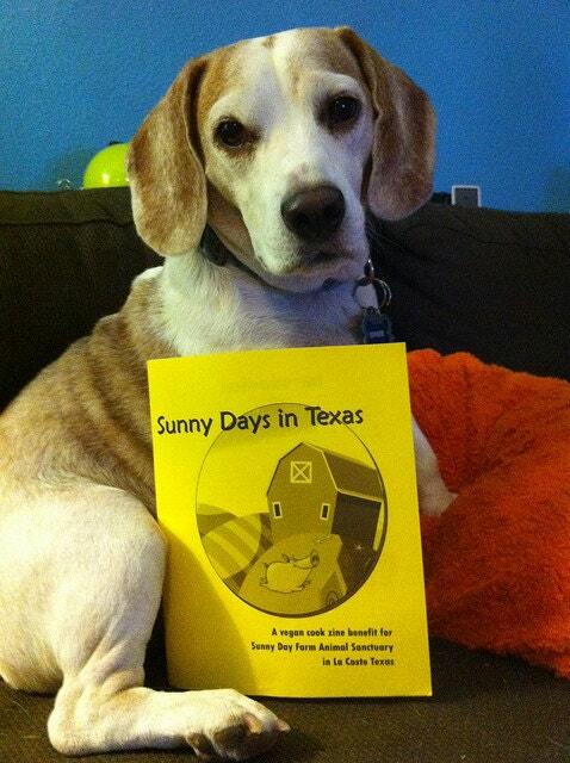 Actually, if you are in Austin and are just too lazy to leave the house they will ship it to you. If, however, you do live in town and occasionally go out into the so-called “real world” you can order ahead of time and just check off where you will pick it up. Every time I’ve gone they have everything ready in a nice package and I can just go along my merry way. At the pop up shops they also have a limited amont of popular items so if you just want to browse you can do that too. The times change so befriend them on Facebook or follow them on twitter or take a look at their website before you drag yourself across the river in a sudden cookie dough inspired panic. But if you really want to check out Rabbit Food Grocery the best way to do it is to attend Vegan Drinks this Friday at Cheer Up Charlie’s. They are having a huge sale on vegan cheese and you can pick up your food while you meet up with other vegans or try any of the many trailers right over there. 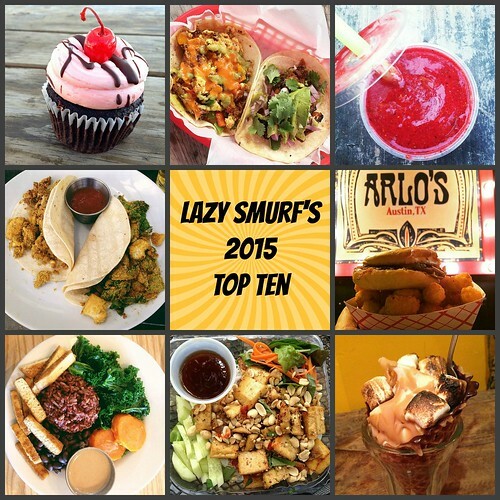 Just DON’T do what I did last time and try and eat an Arlo’s Bacon Cheeseburger, a fried avocado ball from Fire and Soul, and a cupcake from Capital City Bakery. It turns out that I am not a 15 year old boy and I can not eat like that. It was bad news. So check it out and make an effort to support this wonderful vegan business so that they will be able to bring us even more products and eventually open a permanent spot. Hopefully next door to me. 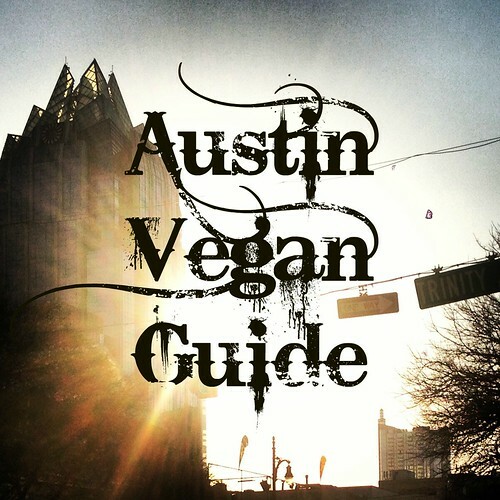 This entry was posted in Austin and tagged Austin, local, supplement, vegan drinks, vegan grocery on June 6, 2012 by lazysmurf. how great! i love vegan grocery stores lol…i love to check out all of the interesting and yummy eats! thanks for sharing! P.S. the bunnies are doing great. I’ve been using your blog to help me plan a trip to Austin this September & I’m SO SO excited! I can’t wait to check out the Rabbit Food Grocery Store pop up. I’ve never been able to find Soy Curls and I’m super excited about trying the Food For Lovers Queso. Jojo- we gotta hang out!! !